Have you ever sat in a room where you couldn’t hear the speaker? 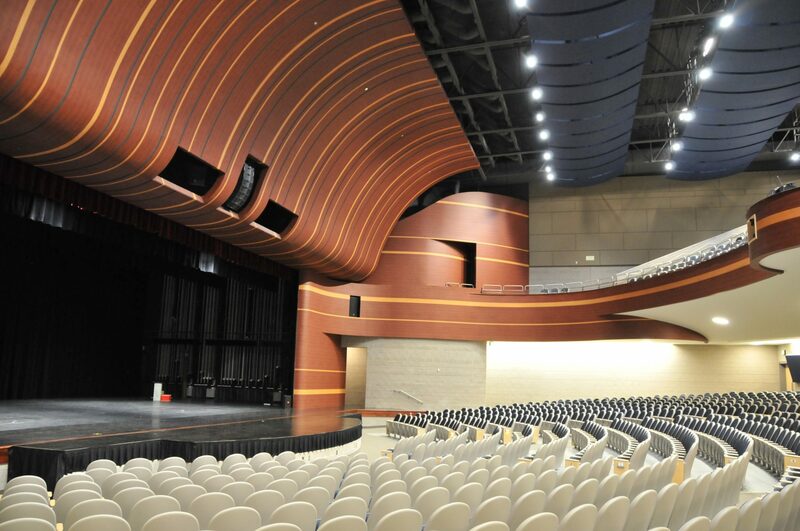 The acousti­cal quality is just as crucial to the identity of a space as the interior aesthetics. 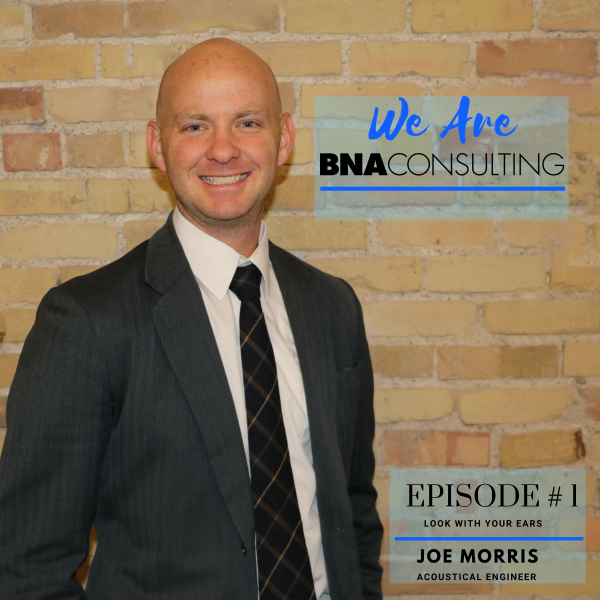 Acoustical Engineer Joe Morris has researched and designed auditori­ums, office buildings, places of worship, fitness, residential housing, hospitality, and recording studios for over three years. In this interview, he shares his knowledge of noise isolation and how to generate solutions for each project. Push play to learn more about how to “look” with your ears when designing a project.